The dictamnus albus smells intensely after lemon and vanilla with elegant leaves and pretty inflorescences. Its name is based on a rare and amusing specific feature. On hot summer days its capsule fruits exude ethereal inflammatory steams, so that in the dusk, with concurrent calm small bluish flames light up. 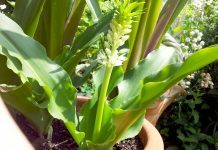 This makes this plant a real rarity in the home garden. The Diptam Dictamnus, is a rarity of the shrubs from the family of the rhomb plants and residented in Europe. It counts to the protected and at the same time nicest local wild plants. The leaves of this plant are similar to the ash tree. 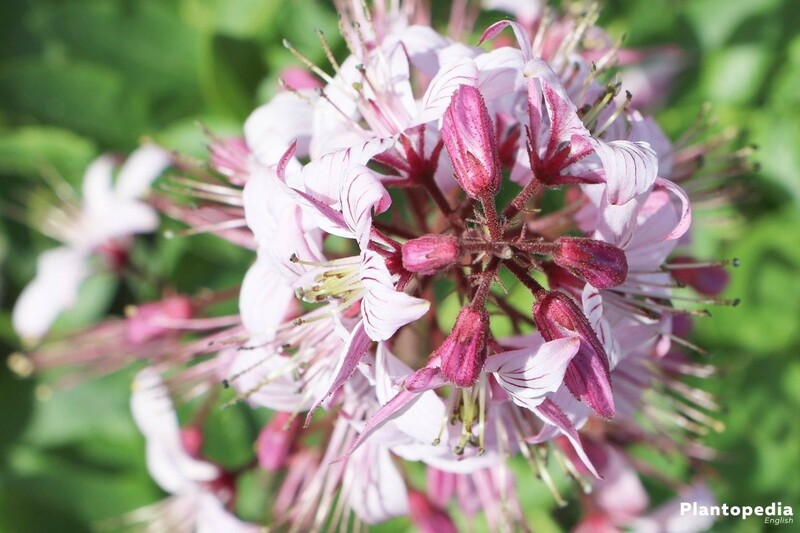 Their grape-shaped, pure-white or whitish-pink-coloured and magenta wired inflorescences appear from June to July. They exude a tender, lemon- and vanilla-like smell. After the blossom the rather insignificant capsule fruits mature. The Dictmanus albus adorns realistic gardens just as Mediterranean gardens, farm gardens, perfume gardens and aromatic gardens. In the nature the splendid Diptam is to be found on steppy meadows and along a sunny, dry forest edge. 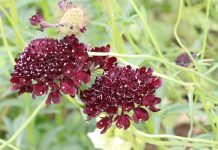 In the garden, it comes next to shrubs like larkspur, phlox or daylily as well as a planting partner to drought-like shrubs such as origanum laevigatum, thymus cherlerioides vis, high Bartiris, mediterranean sea holly or ornamental grasses. 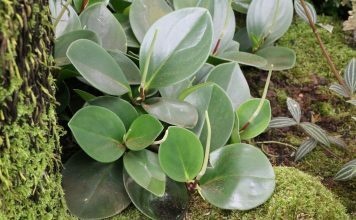 In addition, it is suitable for the sub-planting of light-colored groves. 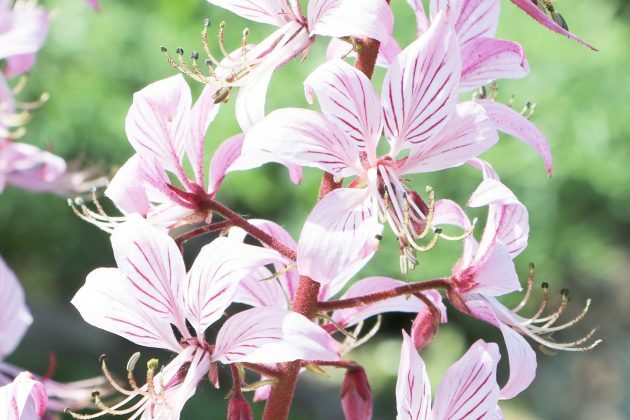 Until this plant blooms for the first time, it can take 2-3 years. This, however, presupposes appropriate soil conditions and site conditions. 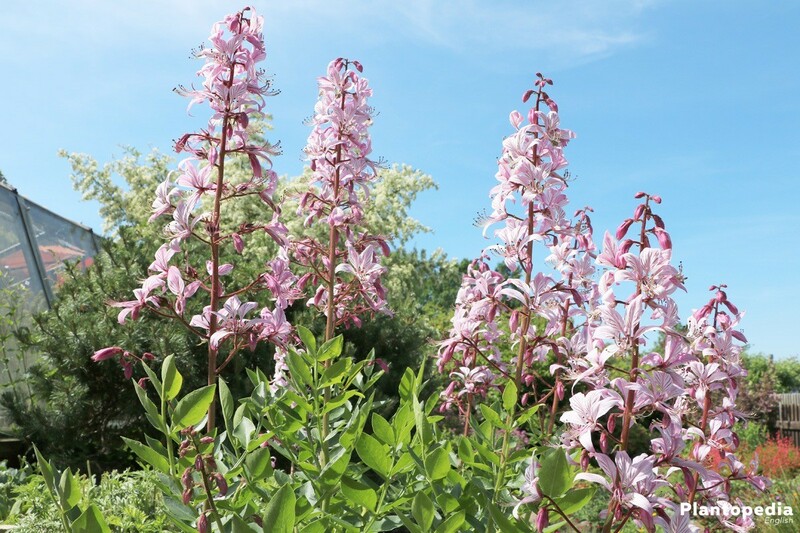 The Dictamnus albus finds best conditions in warm, sunny to full sun and wind protected locations. Here it can reach heights of 80-100 cm. In addition, you should choose a location on which this shrub can stand permanently. Only in this way it can develop well and unfold its entire splendor. The possible flammability should also be taken into note when selecting the location. The starting phase is difficult with this shrub. Their root area is relatively sensitive, so that intensive soil processing such as chopping in the root area as well as transplanting should be avoided if possible. Once Diptam has accrued, it is extremely easy to maintain, can be very old and more and more beautiful every year. 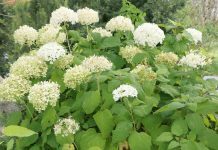 In addition to a lot of sun, this extravagant shrub requires permeable, calcareous, moderately nutritious and dry to fresh soils, which can also be stony. 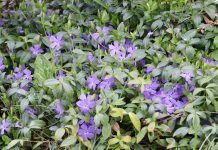 Acid and stale soil should be avoided. Particularly heavy soil can be made more loose and permeable by the addition of sand and fine gravel or grit. 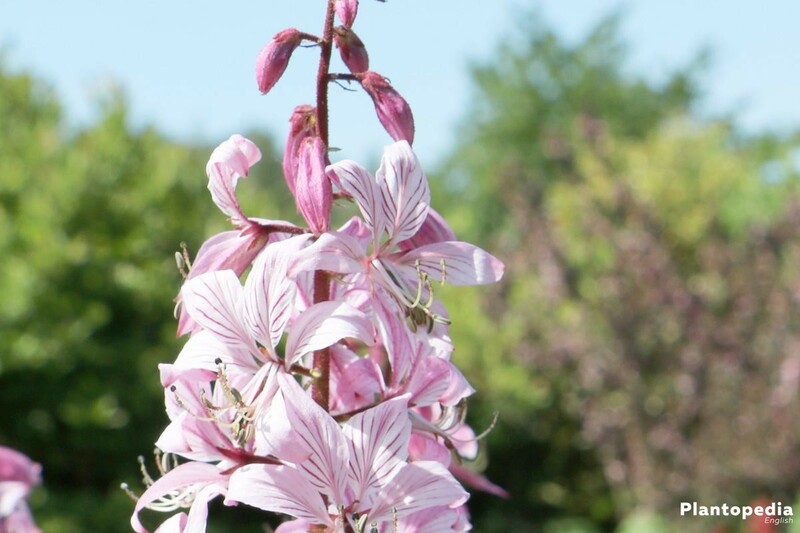 The Dictamnus albus can be planted individually as well as in small tuffs from up to 5 specimen. According to their final size, a planting with a distance of at least 50 cm is recommended, which corresponds to 4-5 pieces per square meter. 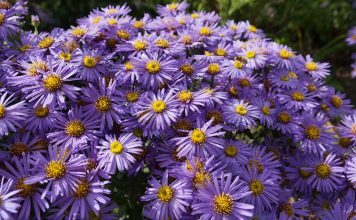 The best time for a planting is in autumn. For an optimal start it is advisable to put some compost into the plant hole. After the planting it should be moderately poured and the soil should be kept slightly moist until it is completely accrued. The nutrient requirement of this plant is relatively low. 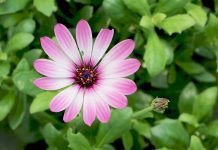 In the case of planted specimens, an organic starting fertilization in the spring, for example in the form of compost, bark humus, horse drought or plant stewing, is generally sufficient. The situation is different with a planting in the bucket. 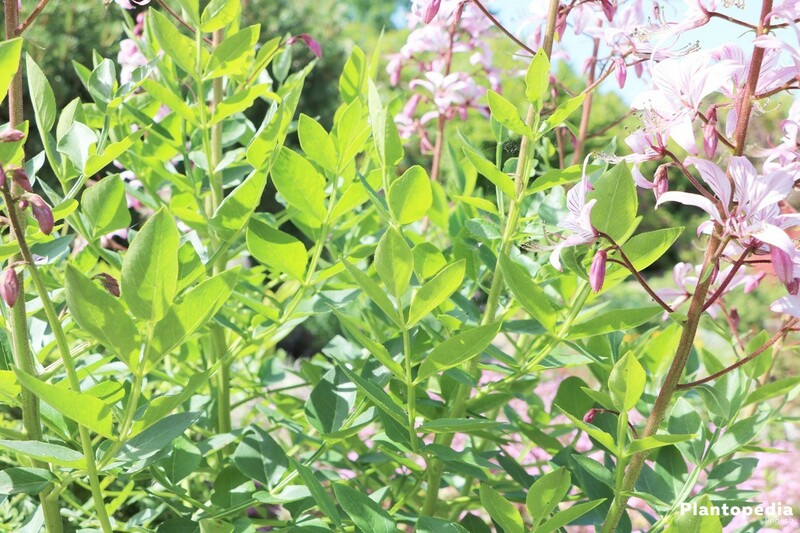 The Dictamnus albus can easily be cultivated in the bucket, thus enhancing terraces and southern balconies. In order to be able to thrive optimally in the bucket, a good drainage, for example out of coarse gravel or shreds, is essential. This way, excess water can flow off and waterlogging can be avoided. Suitable substrates are commercial potted earths, which can be emaciated with sand and lava granules. It is also only moderately poured in the bucket and water in the saucer regularly removed. To cover nutrient requirements, a liquid fertilizer can be administered 2-3 times between March and September. In early spring, a cutback can be made, which may well be more powerful. 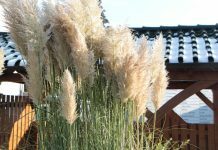 In winter it is not fertilized and only occasionally watered on frost-free days. The walls of planters are usually very thin, so that the frosty temperatures can penetrate almost unhindered to the roots. Consequently, they must be appropriately protected. The cutback of this fascinating wild shrub should not take place before spring, because the autumn fruit stands are a very decorative sight. In addition, they help many birds over the long winter. In early spring, before the new shoot, the Diptam Dictamnus can be cutted back to about 20 cm above the ground. Dead and diseased shoots are completely removed or regularly cut out. No further cutting is necessary. 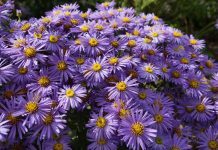 Due to the toxicity of this plant, it is useful to wear gloves as well as clothes with long sleeves. 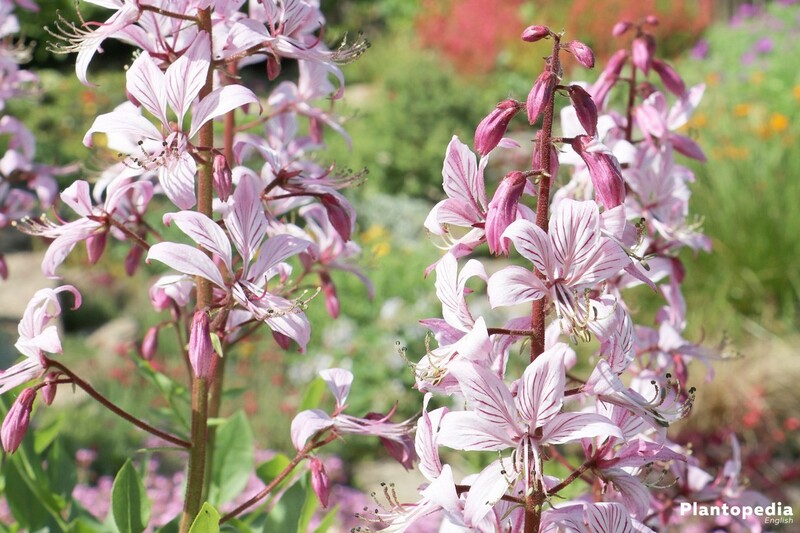 The Dictamnus albus can be increased both by sowing and by division. Seeding, however, is much more complex, since the seeds belong to the frost germinators and must therefore be initially stratified, that is, subjected to heat and cold treatment. This is the only way to inhibit germination and stimulate the seeds to germination. 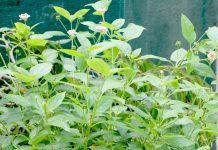 If you already have a Diptam, you can use the seeds of this plant for sowing. 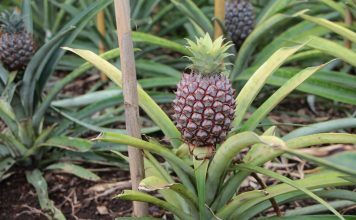 They can be harvested as soon as the fruit has dried. Immediately after the harvest, stratifying should begin and the seeds should be prepared for sowing. A longer storage of the seed is not recommended. The longer you store it, the more the germination suffers or loses completely. After the cold phase has elapsed, the seeds are removed from the refrigerator and sown in small pots. The bottom layer in the pots should consist of a drainage. The drainage is followed by a layer of soil and a layer of sand. On the sand the seeds are distributed, which in turn covers a layer of sand. It is usually used for cultivating the same soil in which the diptam is later found in the garden. In order to create the best possible germination conditions, the pots are then covered with a clear plastic film. The whole is now placed in a warm place at temperatures around 20 degrees. The substrate must be kept evenly moist until germination occurs. The germination process can take between half a year and one year. The division is the most effective form of the multiplication and can be useful especially in older specimens to rejuvenate them. The best time for this is the early spring before the start of sprouting. 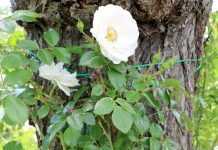 However, a division always entails the risk that the plants will die afterwards, because they react very sensitively to transplants or a change of position. For this reason too, a division should not take place before the third year. Only then the plants are strong enough to be able to overcome this procedure. First of all, the root ball is excavated and the adhering soil carefully shaken off. Then you remove all sick and putrid root strands. Now place the bale on a firm support and divide it into several pieces with a sharp knife or spade. Care must be taken to ensure that each individual part has sufficient root system and at least 2 buds or eyes. Then the new plants can be planted with their original plant depth at their final location. 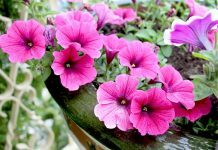 The soil in the planting area is normally thoroughly loosened and thoroughly watered after planting. As with cutting, gloves should also be worn when splitting the plant to protect against skin irritation. If the site conditions and soil conditions are optimal, the Diptam Dictamnus is very robust and hardly prone to diseases. The situation is different with vermin. Above all, slugs like to eat these plants. They prefer young plants as well as the new shoots and leaves of plants. In order to prevent slug damage, you should take appropriate protective measures in the spring, for example, by applying biological slug pellets. The animals can be picked regularly and disposed of appropriately. 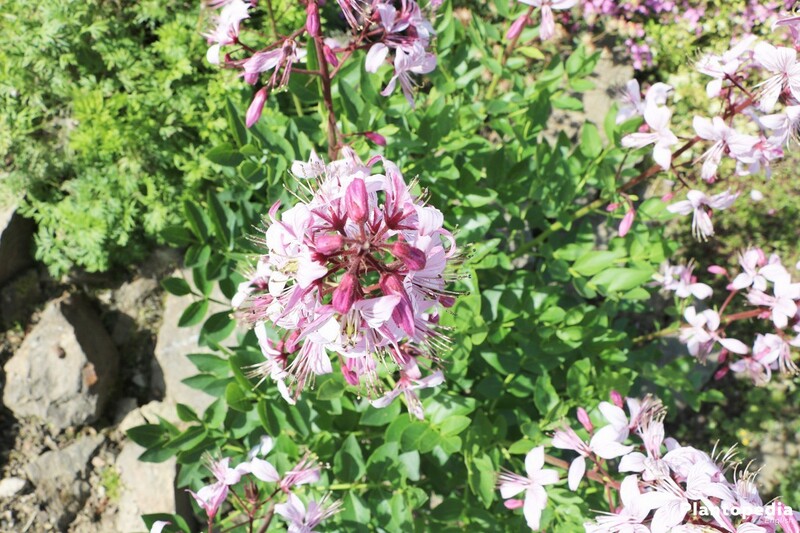 Characteristically for this Diptam variety are the white, yellowish veined, grape-like blooms and buds. The flowers can reach a size of 5 – 10 cm. The long stamens and the seeds are very decorative. 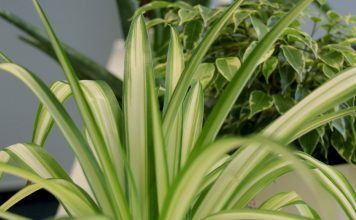 Both the flowers and the glossy green leaves have a very pleasantly smell of lemon. 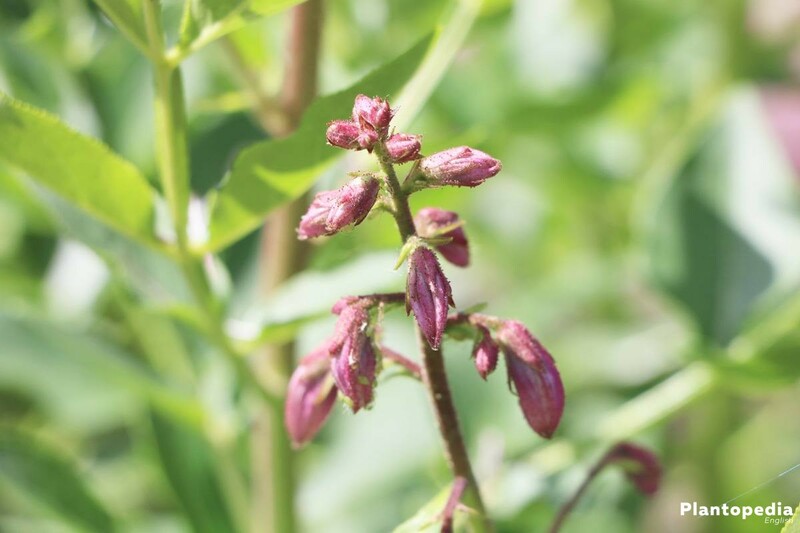 This Dictamnus albus grows 50 – 60 cm in width and about 80 – 100 cm in height and comes for retribution in combination with switchgrass, sage or catnip. This Diptam differs from the white flowering by the coloring of its flowers. They are light pink with a filigree purple veining. It also exudes a pleasant scent and achieves similar growth heights and widths. Dictamnus albus “Purpureus” is an ideal companion for montane knapweed, iris, christmas rose, linseed and various grasses. 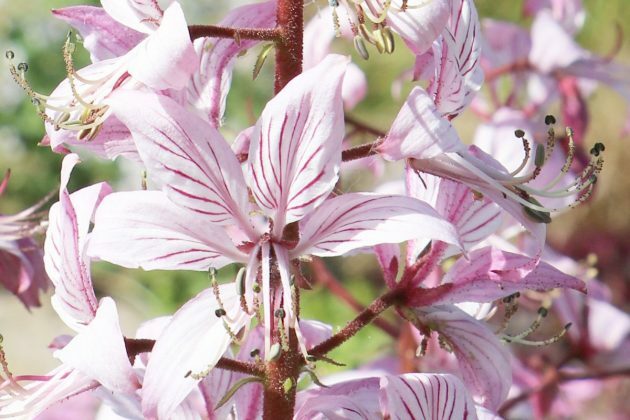 At its natural location, the Dictamnus albus is rather rare and therefore a protected wild shrub. 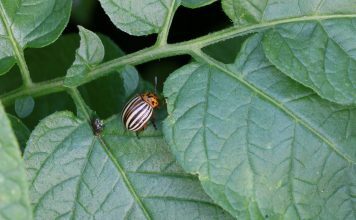 It is toxic in all above-ground plant parts, but especially its capsule fruits. This toxicity is due, among other things, to the very high content of alkaloids which secures the plant and which can cause skin irritations for sensitive persons. 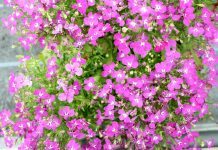 In addition, it is said to have a healing effect, which was already used in the Middle Ages. 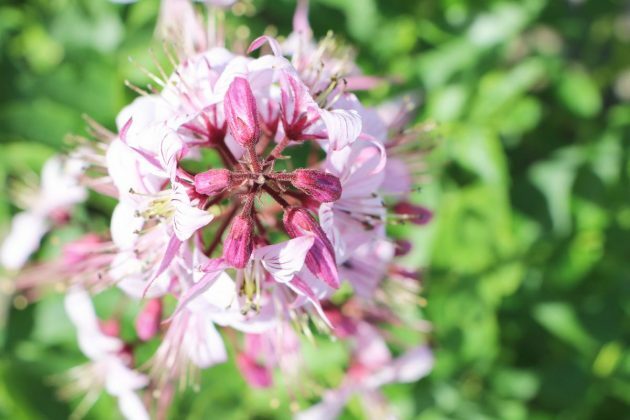 Today, due to its toxicity, it is no longer used as a medicinal plant. 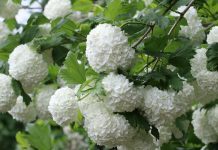 The real highlight of this spectacular shrub is, its ability to emit many ethereal fumes on very hot days, which can be ignited for a short moment during windstill without damaging the plant. 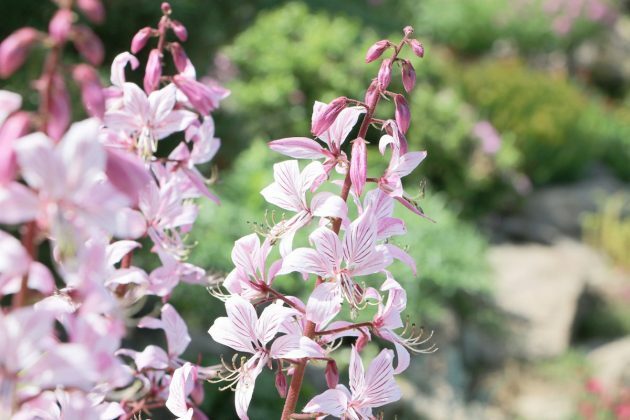 This exceptional plant owes the name ‘Dictamnus albus’.